PayPal is an online wallet that lets anyone securely pay merchants online without sharing payment information with the merchant. 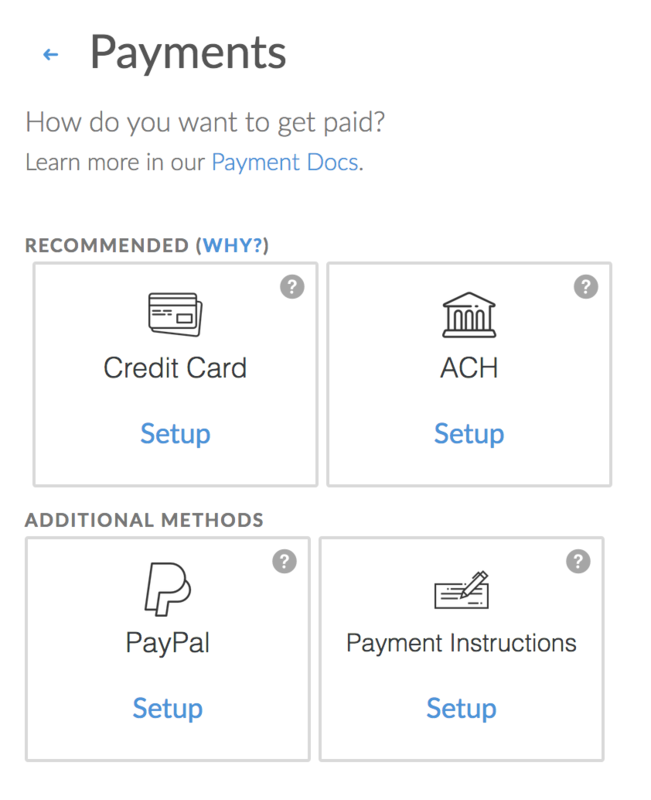 Setting up PayPal payments is easy! Follow these steps to start accepting PayPal payments in minutes. Click PayPal and enter in your PayPal email address. You can click on learn more to register for a PayPal account. Enter in your PayPal email address and click Enable. 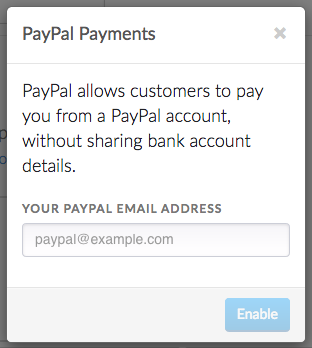 On the payment page we will generate a Pay with PayPal button that takes your customer to PayPal's checkout process. There they will be able to pay using a PayPal account or submit a payment as a guest. We will reconcile payments and refunds submitted through PayPal using the PayPal's IPN feature. Any PayPal payments will go to your PayPal balance, which you can withdraw or use to pay other merchants.